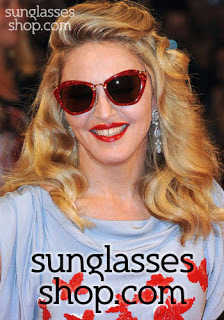 Hi guys, remember how everyone was crazy about MIU MIU sunglasses that were seen on many celebs and also bloggers? So now you have a chance to enter an awesome giveaway organized by Sunglasses Shop! I didn't expect something that good! wow nice sunglasses, lurvn ur giveaway!!! I love the pair on Miranda Kerr! Thanks for the follow! I'm following you back! HI HONEY! thanks for your comment! i'm following u, hope u will follow me back!! Did you know you can create short urls with Shortest and make cash from every visitor to your short links.